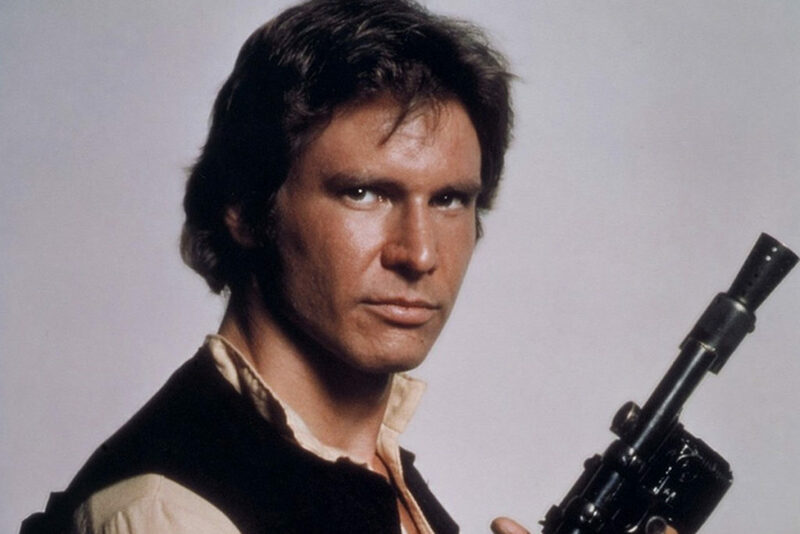 So you think you know Han Solo? Well, this quiz is designed to separate the Jedi masters from the laser brains. This is a medium difficulty quiz with 30 questions. All incorrectly answered questions will be shuffled and shown at the end until answered correctly. Can you pass the whole quiz in one go? Let's test your knowledge!